It’s a bright sunny day in Ethiopia. The Sun’s rays waft down to a little boy who pads across the fields of dirt, barefoot. He finally stops in pain because his feet are swollen and sore. In the distance he hears the sounds of a school nearby. The boy thrives to go and learn, but he can’t because he needs shoes to stay healthy and attend the school. 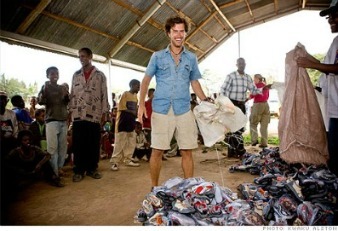 (Zimmerman) This is the reason why Blake Mycoskie created the company TOMS: Shoes for tomorrow. Blake Mycoskie was born on August 26th, 1976 in Arlington, Texas. 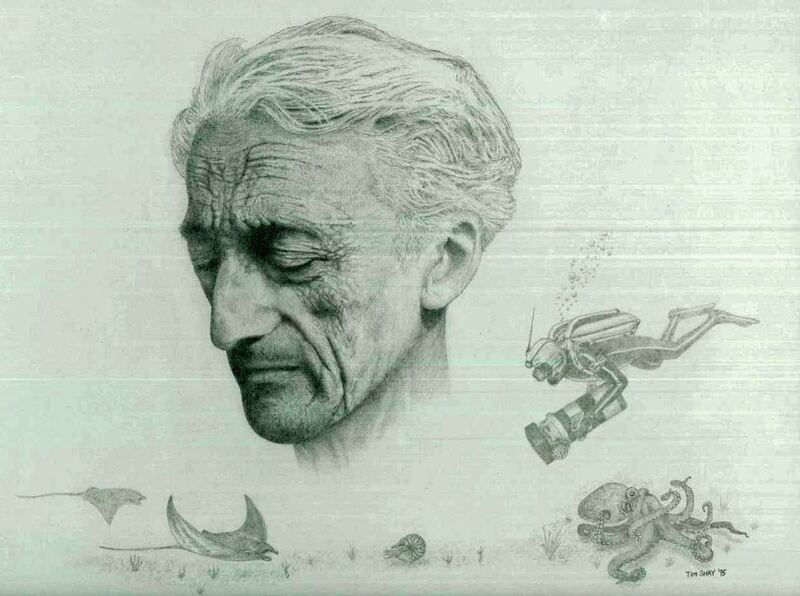 He eventually evolved into a successful entrepreneur, owning about half a dozen businesses. (Zimmerman) A real eye-opener about Mycoskie is that he was part of The Amazing Race- and lost a million dollars by a sliver. 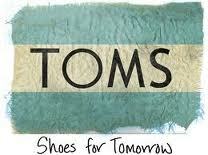 (“A shoe that fits so many souls- TIME”) But this loss was eventually the reason why Mycoskie founded TOMS. 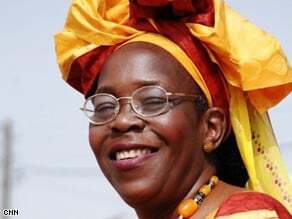 He learned that many children in Ethiopia and Argentina were shoeless and had a great risk of contracting a disease, “In Ethiopia, we're preventing Podoconiosis, a disease that can cause the feet and legs to swell to dangerous proportions. Kids get it from walking barefoot on volcanic soil.”("The Way I Work: Blake Mycoskie of Toms Shoes, Page 1.") All this motivated Mycoskie, until he had a sudden epiphany, “"I said, I'm going to start a shoe company, and for every pair I sell, I'm going to give one pair to a kid in need. "” (“A shoe that fits so many souls- TIME). Mycoskie soon carried out his idea, inspiring many others to start their own ideas to help people in need. A hero to me is caring, inspirational and giving; Blake Mycoskie is all of that, by giving children shoes so that they can complete their lives and prosper. Blake Mycoskie’s Visit to Argentina was not all about having fun; when he saw the amount of children suffering there, he was compassionate about them and created an idea that would help the children out. Even though Blake Mycoskie was a successful owner of 6 businesses, he still had the heart to consider the poor children around him. When Mycoskie was interviewed by Footwear news, “Mycoskie, who founded Toms Shoes in 2006, has visited hundreds of tiny, poverty-stricken towns, handing out free footwear to children and their parents.”Forty percent of the world doesn't have shoes," the 31-year-old told Footwear News this spring, when the magazine followed him into the Argentine jungle. "We decided to change that. "” (Weilheimer) Mycoskie felt that many of the children in poverty stricken areas needed more help so that they could live life to their full potential. While many people would have stood and watched this horrible mess, Mycoskie opened a portal for the children to reach their goals. He discovered a method to help them through their Poverty. Mycoskie’s concern for all these children led to idea after idea, and every time he brainstormed new things, it was people who were suffering who benefited. But his business is not the easiest, “Through all this, Mycoskie maintains a weird double-life. Half his time is spent on the business, meeting with style mavens and fashionistas, working on fresh designs, and getting the word on the street through personal appearances and projects like his ubiquitous AT&T commercial. The other half is spent in desolate countries handing out shoes to smiling kids--the aforementioned "shoe-drops. "” (Zimmerman) Leading a business like TOMS is not an ideal job for most people, but for Mycoskie, it seems as if that is why he wants to work. He knows that even though he has to spend time away from where he lives, he has to work for all the children that believe in him. Mycoskie’s tough life includes having not much of a home life, but it keeps him happy to see the grinning faces of young children all over the globe when he puts shoes on them. As Mycoskie Trekked the globe to help children out with his shoes, there were people were inspired by his ideas, and wanted to follow in his footsteps. Even when Mycoskie is on vacation, his brain is always ready to get inspired, “Getting away from work helps me sustain my passion. And I do my best thinking when I'm on vacation. I'm not just sitting on the beach drinking piña coladas. I'm exploring and meeting new people. I'm getting inspired.” ("The Way I Work: Blake Mycoskie of Toms Shoes, Page 2.”) The inspiration Mycoskie received from other people encourage him to be the person that he is now. But all of the inspiration from Mycoskie enlightens other people as well. Many people are volunteering for TOMS during various shoe drops, but those people are not expecting anything. Just like Mycoskie, they are motivated enough to see that the children in need are being cared for by just giving them a pair of shoes. This shows that Mycoskie’s inspiring ideas are helping his company even more. Several new people are seeing the light in TOMS, and they are eager to help children in Haiti, Argentina, Ethiopia, and other areas so that they can grow and become the future of our world. While Mycoskie was on a Shoe-Drop “I took my interns and my family and we didn't just give away those shoes, we had placed them all. My mom was putting shoes on kids' feet, but she was also washing their feet," he said.” (“Philanthropic Company Toms Shoes Founder Shares Tale of Creativity.") The line “…We didn’t just give away those shoes, we had placed them all.” shows that many of the interns, Mycoskie’s family, and Mycoskie himself have fallen into the act of tenderness fully by stimulation. Not only are they just giving the shoes away, they are “placing” them onto the feet of thousands of children. It takes a lot of inspiration to do what Mycoskie and his group did, and when we do conquer an act triggered by inspiration, it leaves us with a feeling that tells us that we have done something great, something that will make us proud. Because of Mycoskie, the little boy from Ethiopia is now attending school, and he can now walk to school without having his feet infected by diseases. Mycoskie’s compassion for those in need and inspiriting ideas to place shoes on poverty struck children have lead him to becoming a man of generosity, and also a man of heroism. As Mycoskie explains, “Giving has been incorporated into our business model from the start, so the cost per shoe is fixed," he says. "If a company says, 'Now we're going to give away 50 percent of what we bring in!' they're built in a way that they wouldn't handle it." Then Mycoskie smiles. "Their shareholders sure wouldn't handle it." (Zimmerman) Mycoskie knows that his company is set to do what is their aim: To give a shoe to a child every time someone buys a shoe. It takes a lot of generosity to give away 50 percent of their money away for a charity. In fact, Mycoskie claims that even companies who say that they can’t give 50 percent away CAN give more. He says that they need to be more creative, by asking question such as; “What is our Strengths?” and “How will these strengths help others?” (Zimmerman) Mycoskie is set on giving needy families and children half of his earnings, no matter what it takes. “Now Mycoskie is eager to dole out more of the lightweight, canvas and rubber soled slip-ons, modeled after the footwear worn by Argentina's farmers and polo players. In fact, he has become a member of the Clinton Global Initiative, an organization established by the former president that asks global leaders to make sizable pledges to combat some of the world's worst problems. Mycoskie promised to shoe 300,000 more people in 2009.” (Weilheimer) No matter how many children and families are in need of shoes, Mycoskie is always willing to “shoe” them. Mycoskie’s generosity leads him to new places, more publicity, and of course, it earns him more respect. A true hero should always inspire others to help those less fortunate, and be attentive toward people in need, but most of all they should follow their hearts and always offer a helping hand to those who need. 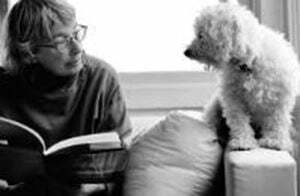 Or as Mycoskie would say, 'a helping foot'.
. "A Shoe That Fits So Many Souls - TIME." ." 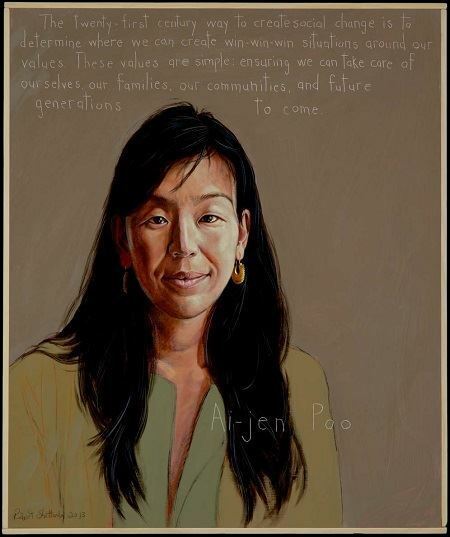 TIME.com.
. ""Philanthropic Company Toms Shoes Founder Shares Tale of Creativity." ." Computer Weekly . 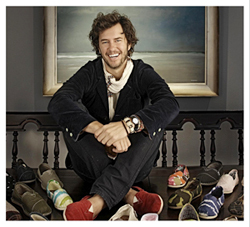 2 Dec. 2010.
. ""The Way I Work: Blake Mycoskie of Toms Shoes, Page 2."." 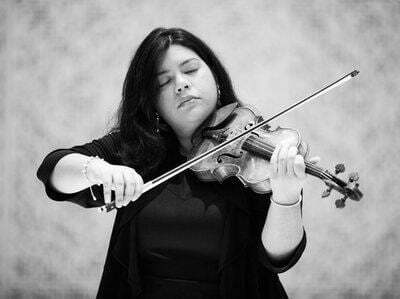 INC..
Zimmerman, Mike. 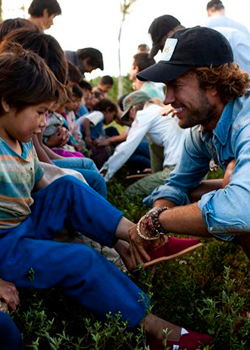 ""The business of giving: Blake Mycoskie of TOMS Shoes..." ." Success.